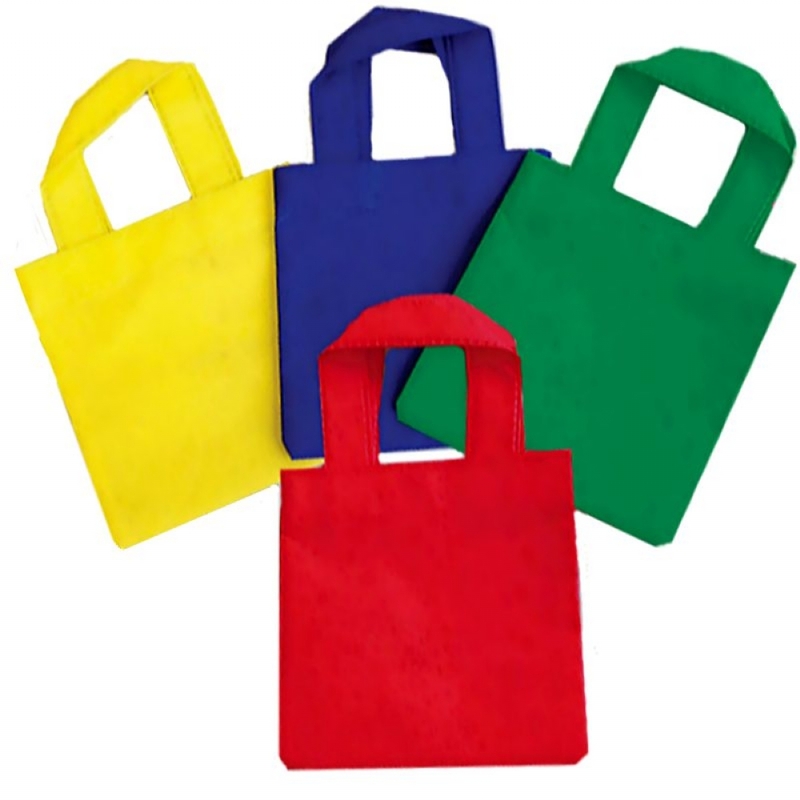 The ultimate in Party Bags in 4 vibrant colours. This Tote Bag is made from woven fabric and will up-grade any party gift. The bag size is 22cm x 14cm. These are perfect for Easter Egg hunts. Add the quantity you require to the quantity box below. Click 'update' and check the quantity is correct. Our office will then contact you when the product is available for delivery. 2014 © The Playwrite Group Plc.